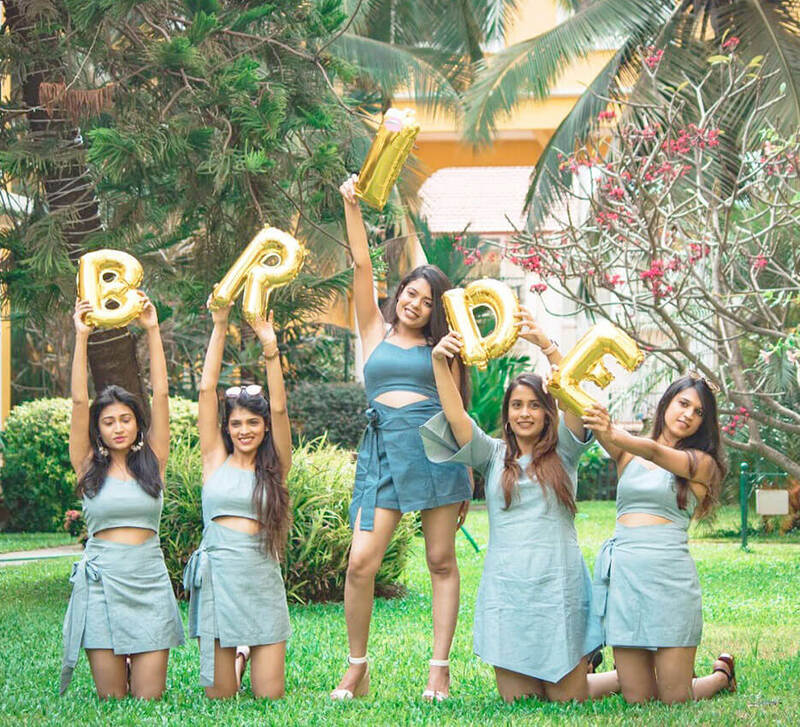 Besties and brides-to-be, Sidhima and Divya opted for a cozy bachelorette holiday in Bali with their friend Surbhi. Sidhima and Divya love chilling on a beach and clubbing in cool party spots. 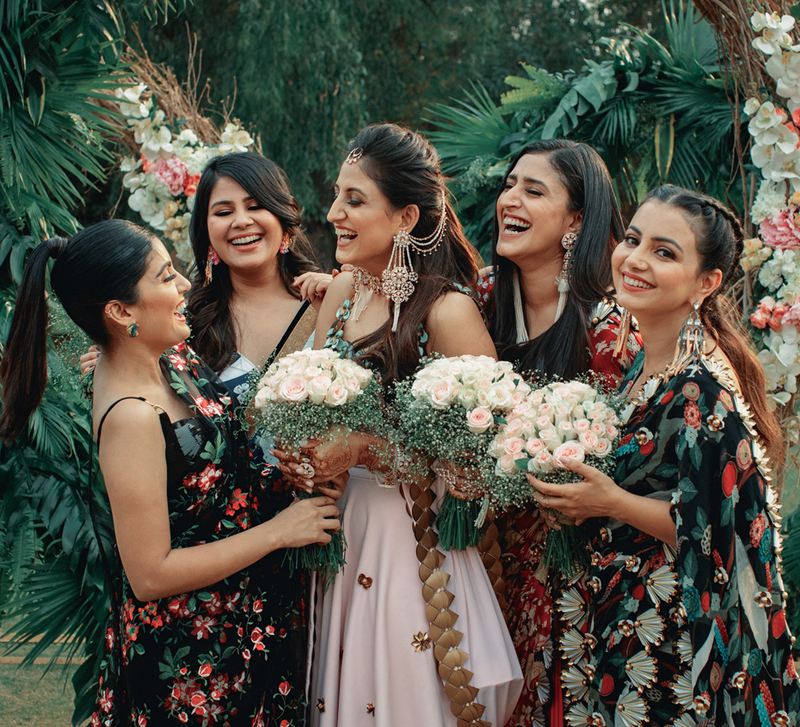 So they planned an intimate and interesting bachelorette holiday along with their friend Surbhi. This trio of three best friends explored many destination options for this once-in-a-lifetime bachelorette experience, and zoomed in on Bali. This tropical paradise in Indonesia offered everything they we're looking for. Dotted with idyllic beaches and colorful reefs, Bali is the perfect island getaway for a girly trip. So Sidhima and Divya decided to plan the bachelorette holiday of their dreams in this lush haven. Once the location was finalized and bookings were done, Sidhima, Divya and their friend Surbhi got packing. 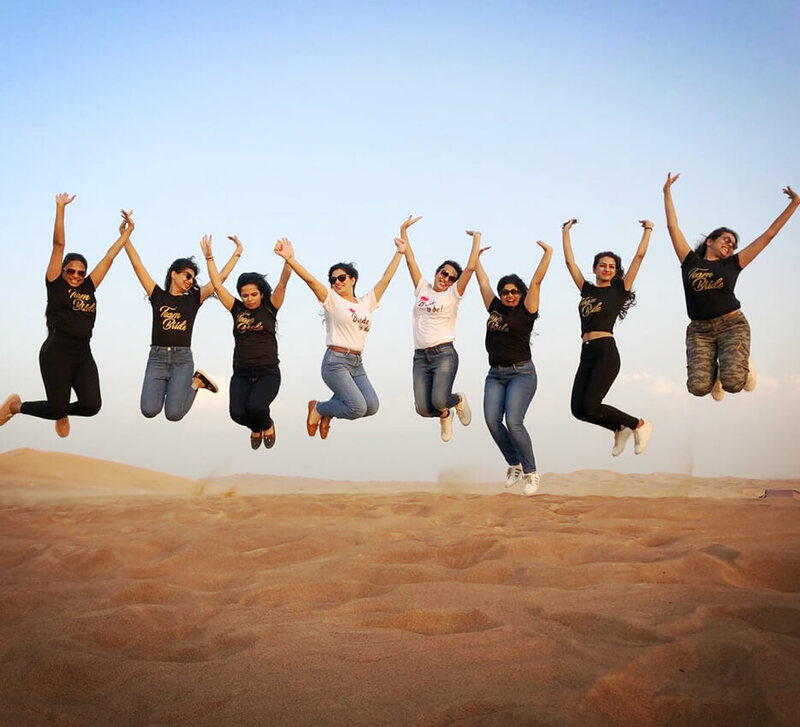 Now that's what we call a perfect end to a bachelorette trip!